Our UU PA Legislative Advocacy Network (UUPLAN) will hold its Annual Meeting at the UU Congregation of York. Principle and was honored to be invited to be the Sophia Fahs Lecturer at General Assembly this year. 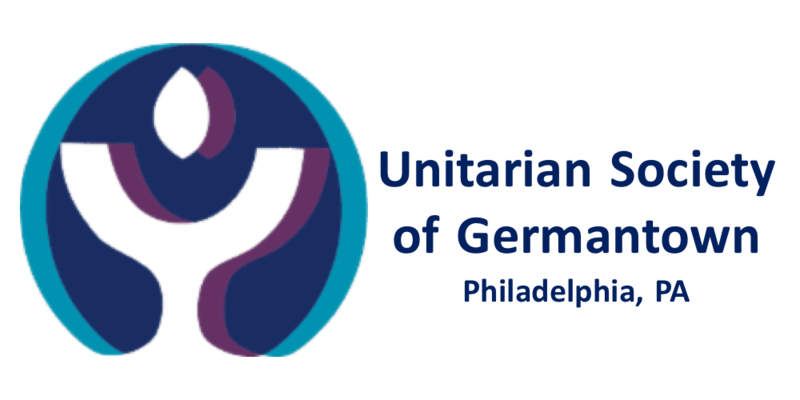 The Unitarian Universalist Congregation of York: 925 South George St., York PA 17403. “Annual Meeting” button on our Home Page. All this information also on this attached flyer.